Make an impact with these drought-friendly landscaping ideas for your commercial property! When it comes to your commercial landscaping, it’s important to make a strong first impression. It’s the first thing that your clients see, and it affects their perception of your office. It’s important to ensure that your landscaping is well manicured, but with the drought in Southern California, it’s also important to be contentious of your water use. Check out these great ways to update your property’s landscaping with drought-friendly designs. Despite all our green lawns and lush vegetation, Southern California is a desert. Plants that are native to the region are naturally drought tolerant. Swap out your green lawn for plants and grasses native to California. You’ll have a unique landscape, and you’ll save lots of money on your water bills. When it comes to landscaping, you don’t always need to use plants. You can fill in empty spaces with stone, rocks, and gravel. They require little to no maintenance, and they certainly don’t need to be watered. It’s a win-win for your property and the water crisis. 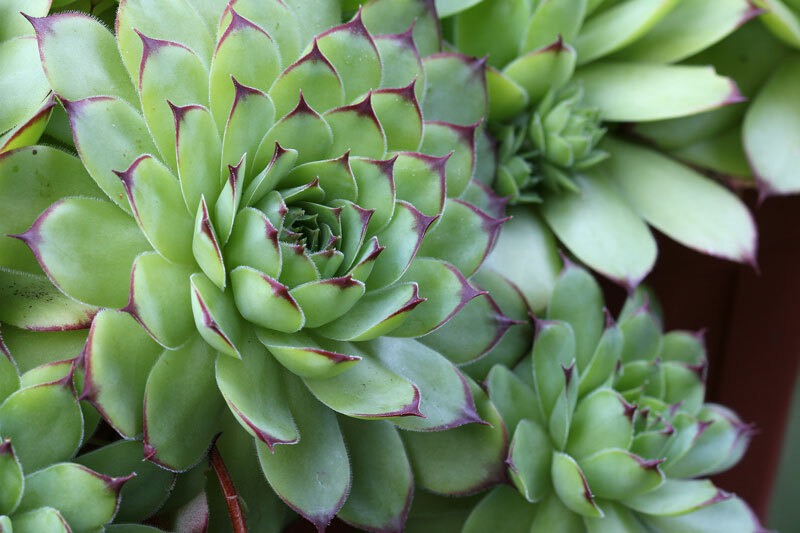 Change up your landscape with lots of succulents. These plants are excellent at retaining water, and they love the sun. They come in a variety of colors and are sure to brighten up your landscaping. Still can’t shake the idea of not having a green lawn? Swap out your grass for artificial turf. Although, keep in mind that certain parts of Southern California won’t allow the use of artificial turf. Double check with your city before you make the switch. Ensure that you update your landscaping to more drought-friendly designs. For assistance with decking and waterproofing your commercial properties, contact SBR Roofing. Located in Burbank, California, we offer the best roofing and decking services in the Greater Los Angeles area.